Our community oasis in the city. Our main coworking common area is home to our hardworking community members. 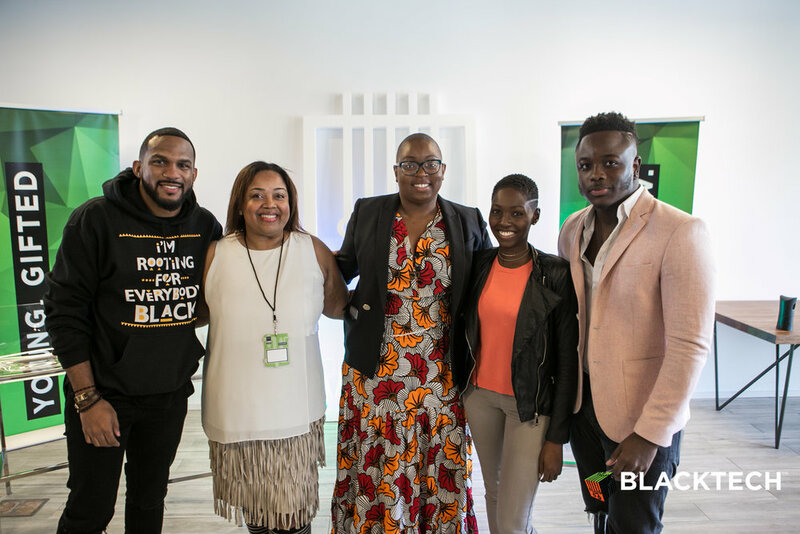 It's also available to house large events like our monthly Blacktech Week Office hours where we bring down industry experts to share their knowledge on the latest tech trends, advice on scaling your business, and much more. This space is available for Event Rental. For more information please contact ryan@codefevermiami.com or click reserve below. Looking for a place to help promote your message or connect your community? Hit us up. Click to reserve this space for your event today.